The perfect addition to your celebration! Add another element of fun to your celebration! 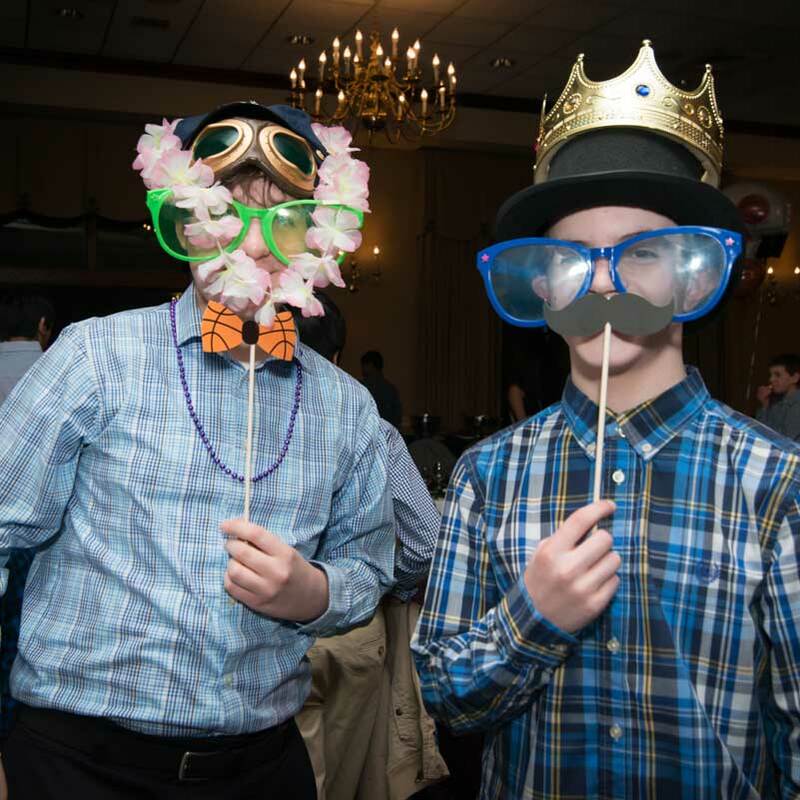 Having a photo booth at your son or daughter’s Mitzvah is a great way to keep all your guests entertained throughout the party! We will set up our traditional booth or horse trailer photo booth and your guests can take pictures as many times as they want sending them home with some great memories of the celebration. 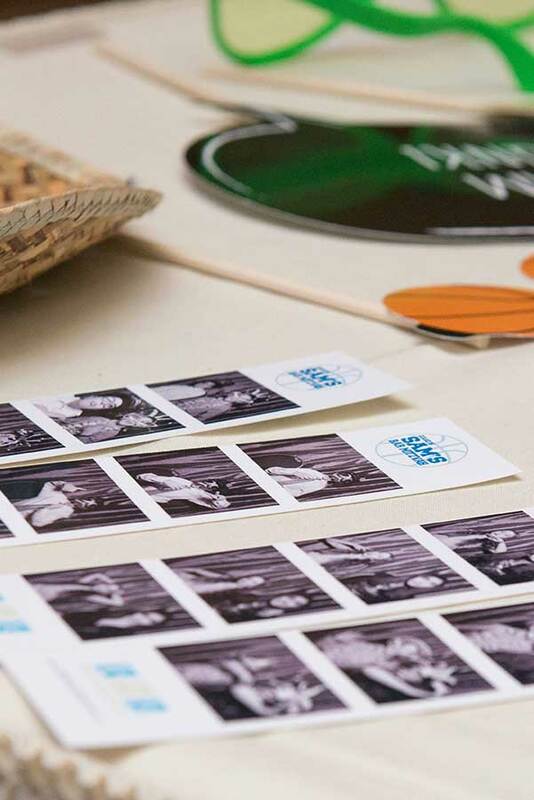 We will customize your photo strip header to your theme and can bring props to add an additional element of fun. 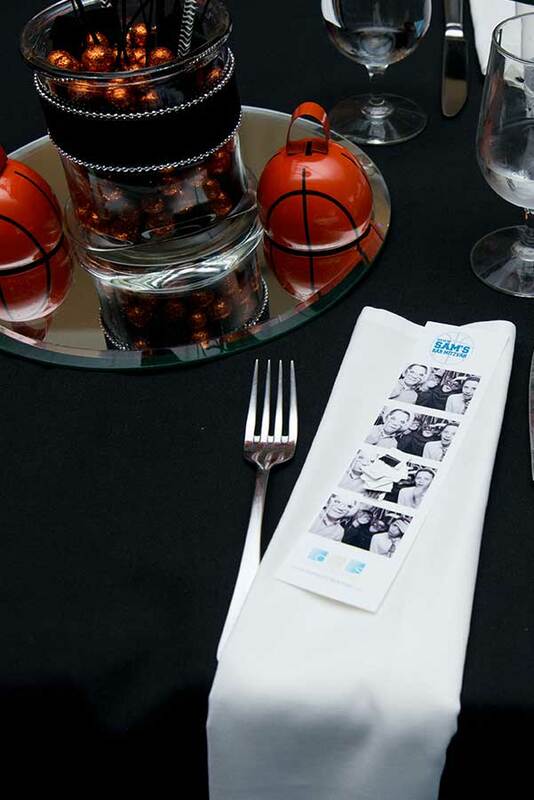 Send your guests home with one copy of the photos and keep one for your son or daughter to look through and treasure. 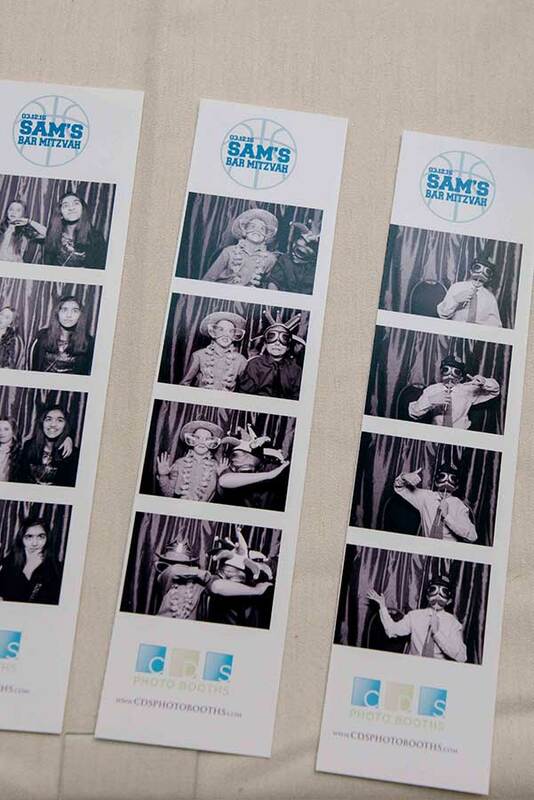 Renting a photo booth from CDS Photo Booths is a perfect way to preserve your memories forever. Let us know how many hours you'd like to run the booth as well as any other information you'd like us to know.